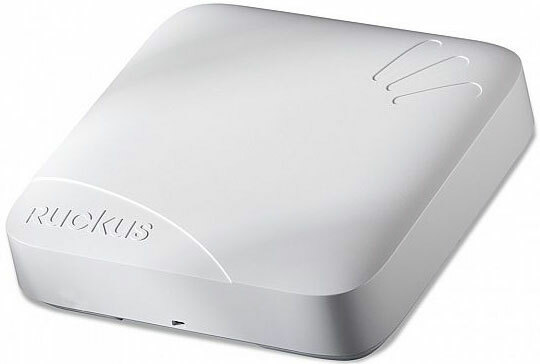 The Ruckus ZoneFlex 7982 has been discontinued. No direct replacement is available. dual-band (5 GHz and 2.4 GHz concurrent) 802.11n Wireless Access Point, 3x3:3 streams,Dynamic Beamform, dual ports, PoE support. Does not include power adapter or PoE injector. Includes Limited Lifetime Warranty. This part is the international version for all countries besides USA and Israel. This part requires the purchase of WatchDog Support. ZoneFlex 7982 dual-band (5 GHz and 2.4 GHz concurrent) 802.11n Wireless Access Point, 3x3: 3 streams, Dynamic Beamform, dual ports, PoE support. Does not include power adapter or PoE injector. Includes Limited Lifetime Warranty. This part requires the purchase of WatchDog Support.